Self-driving cars are currently being tested in many different parts of the world. Many cities, including San Francisco, CA, have already created separate sections for these autonomous vehicles that can drive themselves without human input. Before you know it, they will have replaced ordinary cars, which will be a thing of the past. These cars could be on UK roads as soon as 2021. If you own a self-driving car, you will no longer need to drive. It will be all about stepping out of the house to your car and letting it open the door for you. Once you enter your destination, it will be up to the car to do the rest. You can enjoy reading a novel, texting your friends, or listening to music as you relish in the scenic views outside your car windows. The future of self-driving cars sounds super exciting, doesn’t it? Well, that is not all. 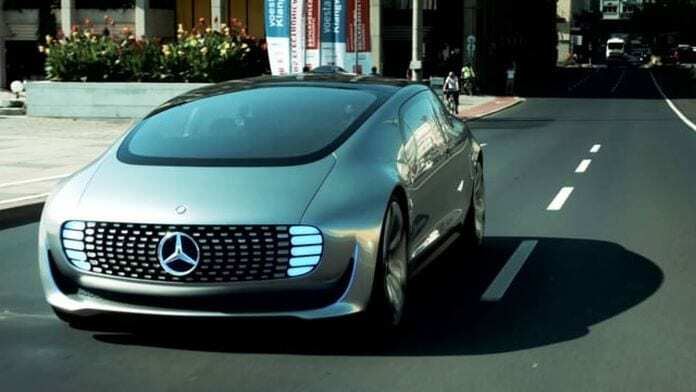 Here are other anticipations of future driver-less cars that will completely blow your mind. In the future, self-driving cars will have complete C-ITS, enabling them to detect their surroundings and drive totally without human input. They will be able to perform all driving tasks without needing any human attention, from parking and pulling away to steering and shifting gears. The current driver-less cars cannot do all of that without requiring the driver to monitor the car. Due to human fatigue, which could result in an accident, drivers are advised to take breaks between long-distance journeys. Furthermore, many vehicles are not designed to travel long distances non-stop. This is partly to ensure drivers who are traveling to far destinations stop over at intervals to stretch their legs and avoid fatigue. Self-driving cars of the future will be equipped with powerful C-ITS that completely eliminate the need for human intervention or attention at some point. With that, driver fatigue will no longer be an issue as far as long-distance travels are concerned. As a result, manufacturers are going to design cars that can travel from border to border or coast to coast nonstop without needing stopovers at intervals. Over 90 percent of road crashes occur due to various human driving mistakes, such as overspeeding, overtaking dangerously or on a corner, and etc. The future of self-driving cars is very promising, at least, as far as road safety is concerned. As said before, these cars will be able to safely self-drive without needing any human input or supervision. 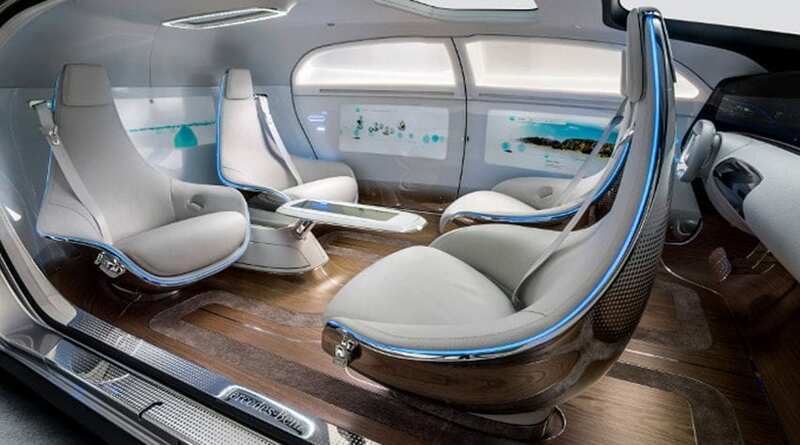 In fact, they will be designed with no room for human drivers like the current cars are designed with. As a result, humans will not have an opportunity to make mistakes on the road, slashing road accidents down to almost zero. 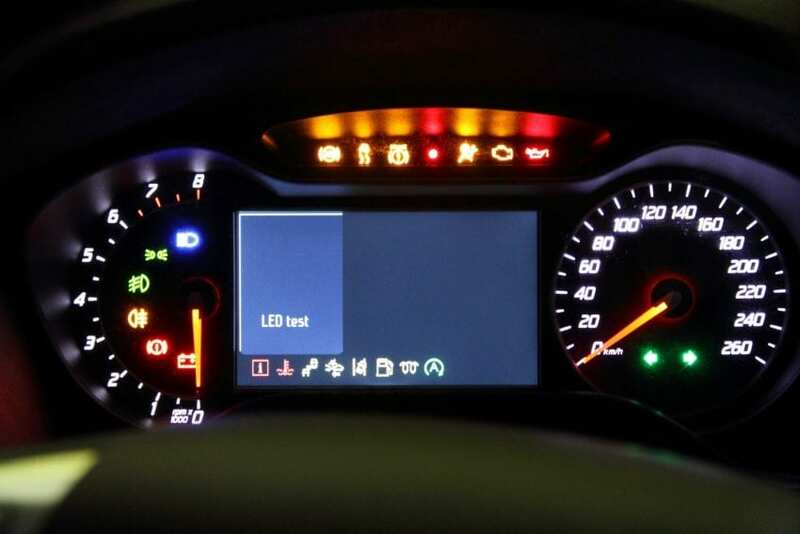 The next generation of self-driving cars is going to feature an extremely powerful artificial intelligence system that will be able to completely handle car diagnosis. It will be able to check things like tire pressure, engine health, and the conditions of all other major vehicle components to know their operating parameters and recommend an auto mechanic service if need be. Self-driving car owners will no longer need to take their car to a mechanic for diagnosis purposes. Instead, they will only need to take their car to the mechanic for repair. As driverless technology gets perfected over time, self-driving cars will be able to produce data about their location and road conditions every minute they are on the road. In turn, the government will be able to use this data for road maintenance purposes, like identifying potholes or damaged guard rails and repairing them quickly. The data could also be used to develop new parking spaces and repair existing ones, improving the state of road infrastructure in cities across the world. Once self-driving vehicles take over our roads and replace human drivers, sanity is going to be found. You will not hear any more cases of drunk driving, speeding, and reckless driving. 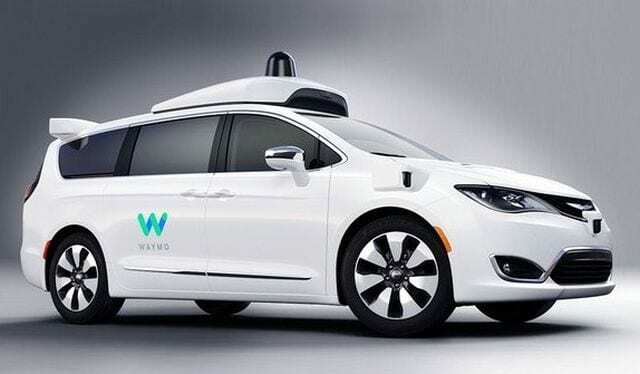 These cars are going to be programmed to follow all the traffic rules to the letter, using artificial intelligence and other features in self-driving technology. With that, there would be no need for traffic police on our roads, and road transport would be smoother than it has ever been in history. Until then, though, you might need a lawyer in case you get into a bad car accident. Check out this site if you need help with that. Another fascinating possibility in the future are flying driverless cars. It sounds like sci-fi, but you would be surprised by the fact that some countries are already testing these cars. 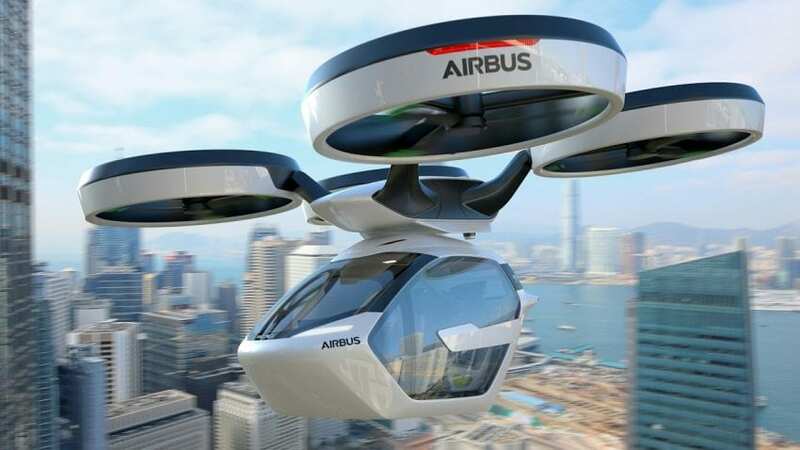 For example, Dubai began testing autonomous electric flying taxi cars called volocopters in 2017. These cars are designed for 30-minute flights to and from ‘voloports,’ which are basically the taxi stands for flying driverless taxis. It goes without saying that the results are promising, and flying driverless cars now look more of a real possibility than ever. As you can see, the future of self-driving cars sounds quite exciting and fascinating. 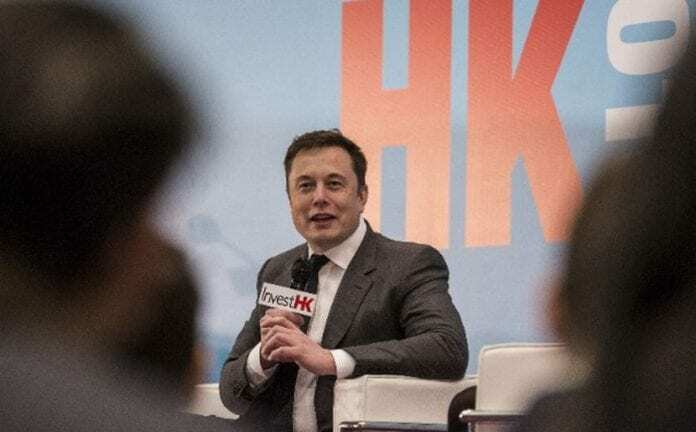 No one can say if all or any of the things on this list will ultimately come true, but with the way technology is innovating, we wouldn’t be surprised if we all woke up with driverless cars in our garages one day. If you aren’t quite ready for a self driving car, make sure to check out our post about the top cars for 2019 and later. Are you up for a free ride in Google’s self-driving car?